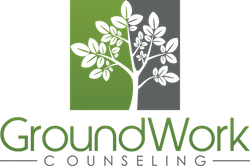 At GroundWork Counseling in Orlando, we specialize in the treatment of OCD and Anxiety Disorders utilizing an evidence-based approach to treatment. Perfectionism is known to be very common in individuals suffering from Obsessive Compulsive Disorder (OCD). Perfectionism is described as the tendency to set and pursue unrealistically high standards and to have extremely critical self-evaluations. The cognitive behavioral (CBT) view of clinical perfectionism is defined by Shafran et al. (2002) as “the overdependence of self-evaluation on the determined pursuit of personally demanding, self-imposed standards despite adverse consequences”. Perfectionism plays a role in the development, maintenance and treatment of a variety of mental disorders. 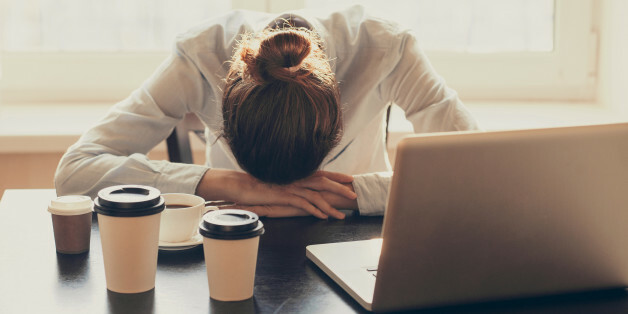 Research conducted by Egan, Wade and Shafran in 2011 found high rates of perfectionism among individuals with anxiety disorders, depression and eating disorders. In addition, they found that perfectionism was associated with a greater probability of suicidal ideation. Research has also found perfectionism to be a risk factor and highly influencing trait for the development of OCD. These studies propose that perfectionism is a strong factor, not only in developing, but in maintaining OCD symptoms. Compared to people with non-clinical perfectionism, individuals with OCD tend to be overly concerned with social perfectionism, have extremely high personal standards and be excessively concerned over making mistakes. Perfectionism was also found to be high in individuals with specific types of OCD compulsive symptoms, particularly ordering, checking and cleaning. Perfectionism plays a major factor in “just right” OCD, which consists of a feeling of discomfort or anxiety that results from a feeling of incompleteness and a desire to perform certain tasks or movements until they feel “just right”. Additionally, a study by Calvo et al. (2009) found that perfectionism, rigidity, a preoccupation with details and hoarding tend to occur much more frequently in parents of children with OCD; their children often had counting, ordering and cleaning compulsions. In its extreme form, excessive perfectionism can be diagnosed as Obsessive Compulsive Personality Disorder (OCPD). Persons with OCPD typically have an intense preoccupation with orderliness and details. They tend to be rigid and express a strong need to control their environment. Individuals with obsessive compulsive personality disorder strongly believe that their way of functioning is the “right” way and demand that others conform to their way of doing things. Those who do not abide by their strict standards are often met with intense anger. Excessive religiosity and moral righteousness are another hallmark in those with OCPD. Although their need for control leads to significant distress and impairment, especially in relationships, they are typically very dedicated to their beliefs. It is often difficult to distinguish between OCD and OCPD as they are quite similar and can co-occur. Most recent studies estimate co-occurrence rates ranging from 23% to 34%. Research has found that OCPD has been associated with poorer treatment response to both SSRI medications and exposure and response prevention (ERP). At GroundWork Counseling in Orlando, therapists that specialize in treating children, adolescents and adults with OCD, take into consideration the impact perfectionism has on OCD. Because evidence supports specifically tailored cognitive behavioral therapy (CBT) and exposure and response prevention (ERP) to target perfectionism, our therapists have received specialized training in evidence-based approaches for clinical perfectionism. When seeking OCD therapy, we suggest using these questions when interviewing a perspective provider.